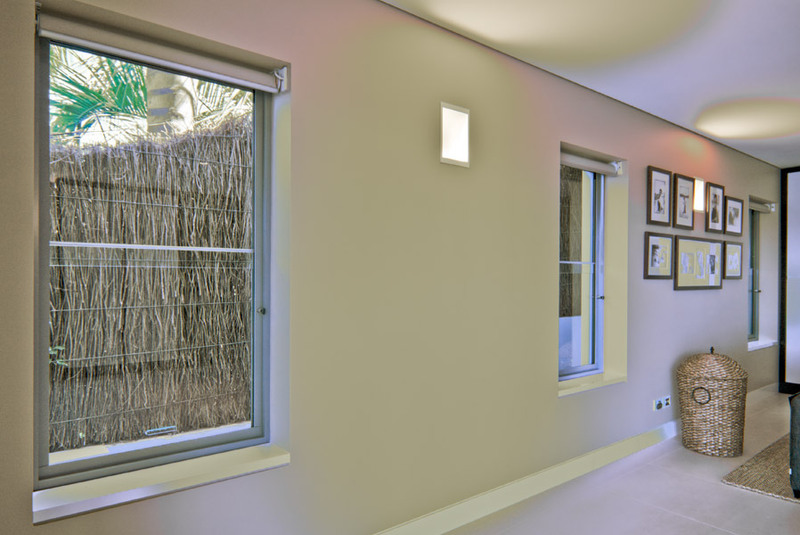 Evolution Window Systems have been a leading manufacturer of timber windows, specialising in acoustic performance, for over nine years. 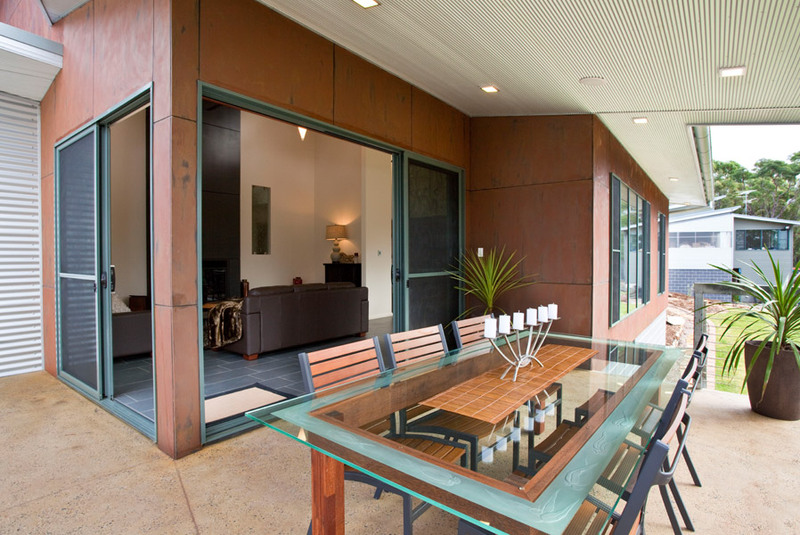 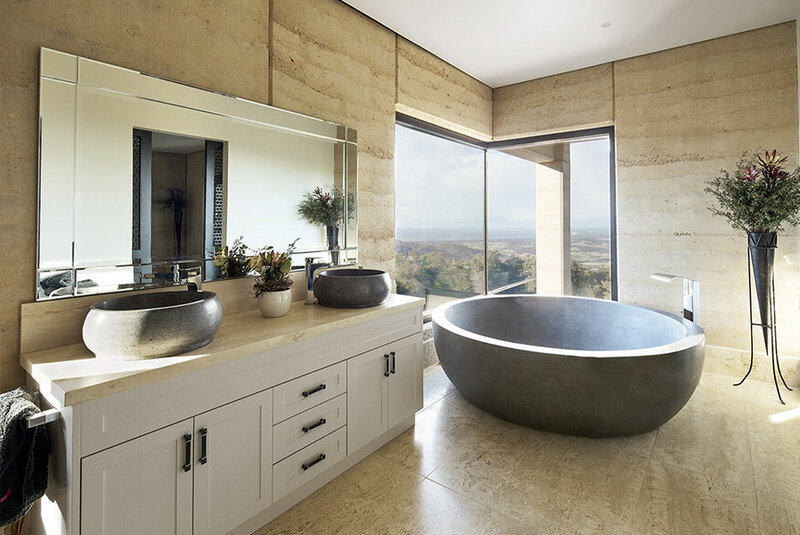 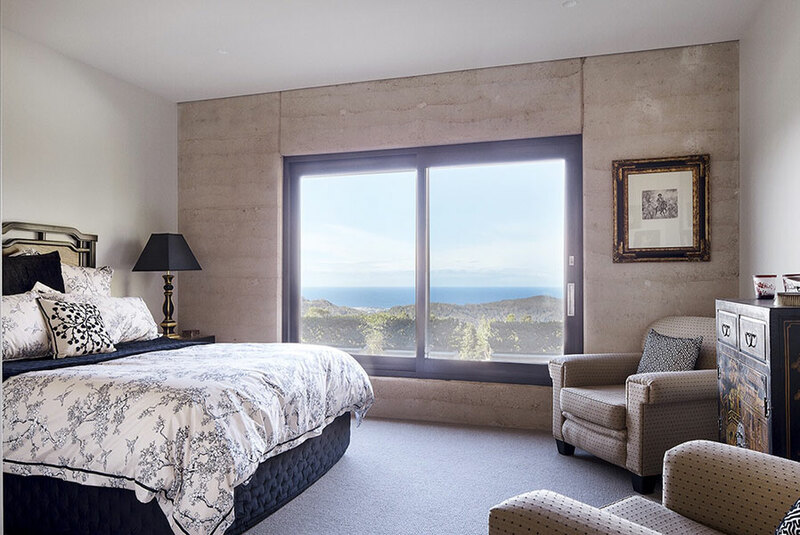 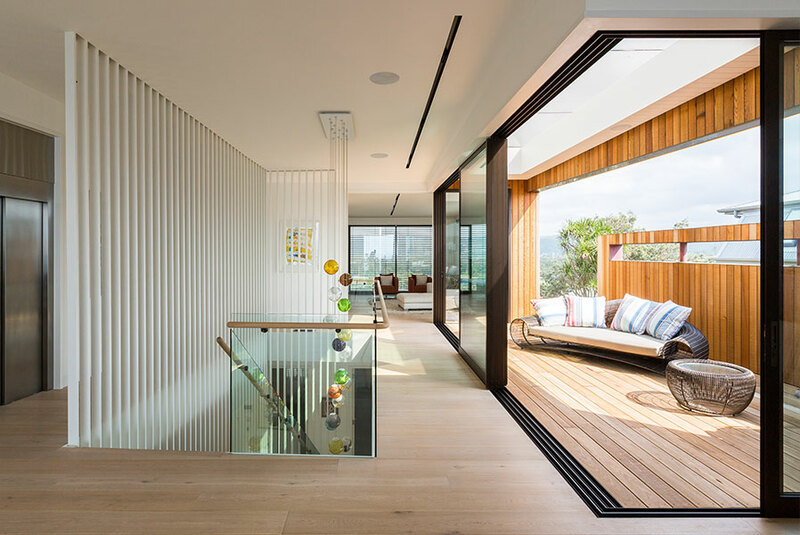 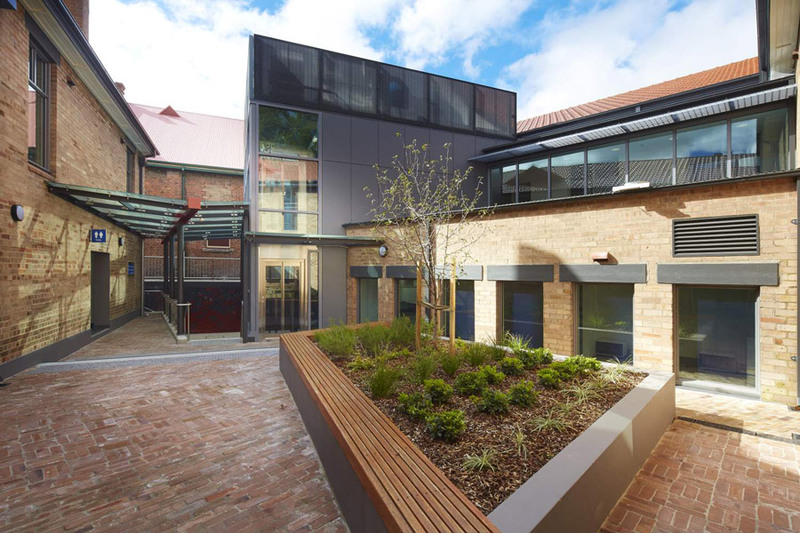 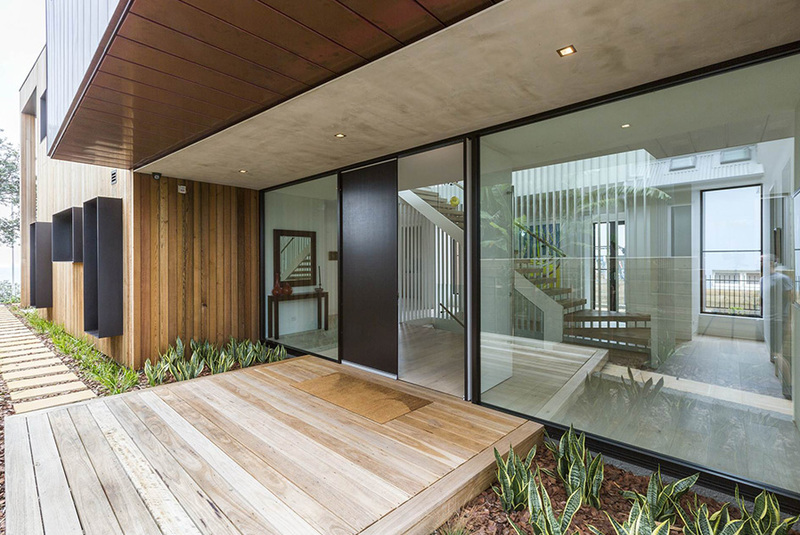 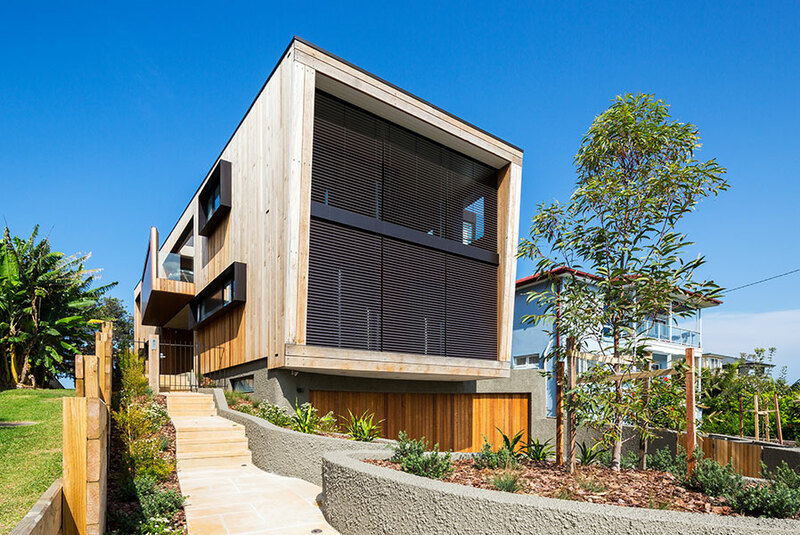 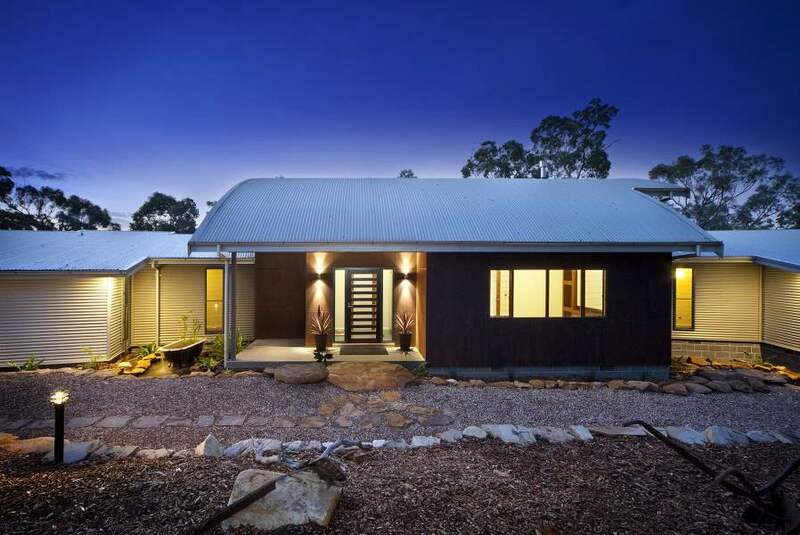 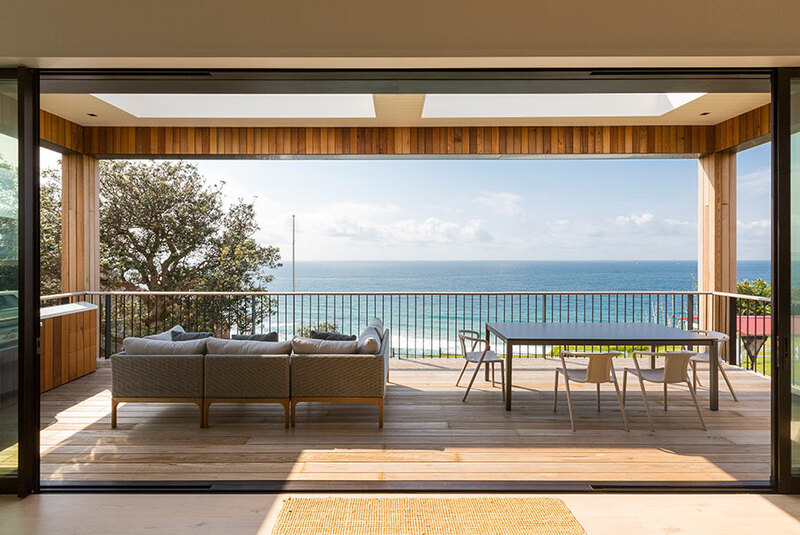 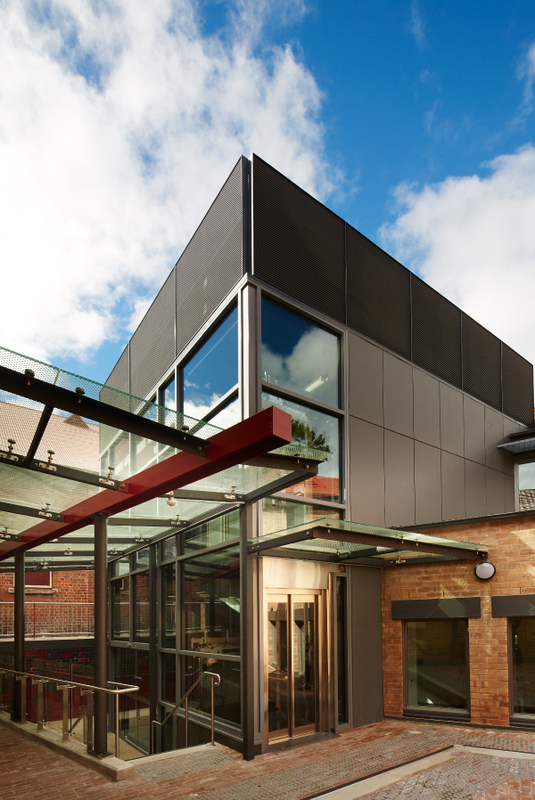 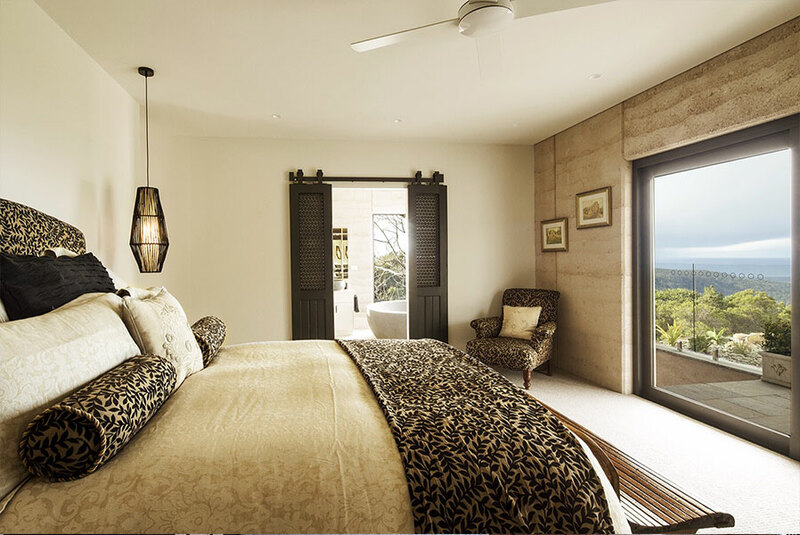 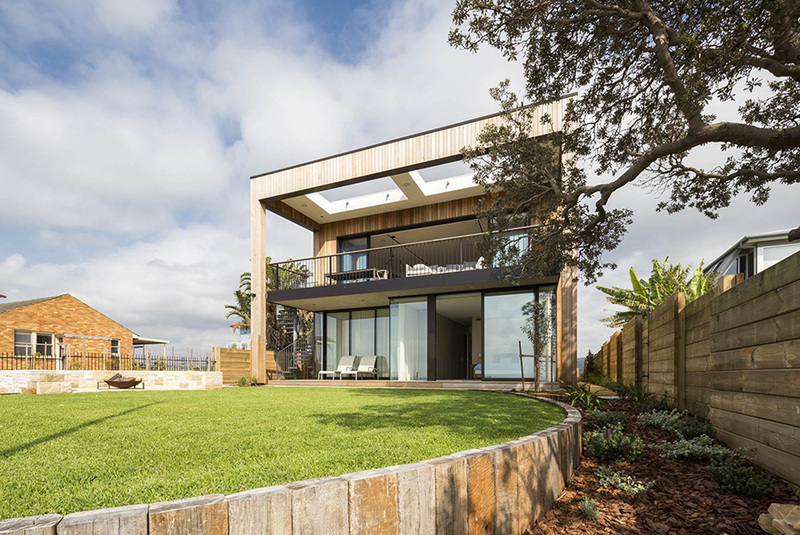 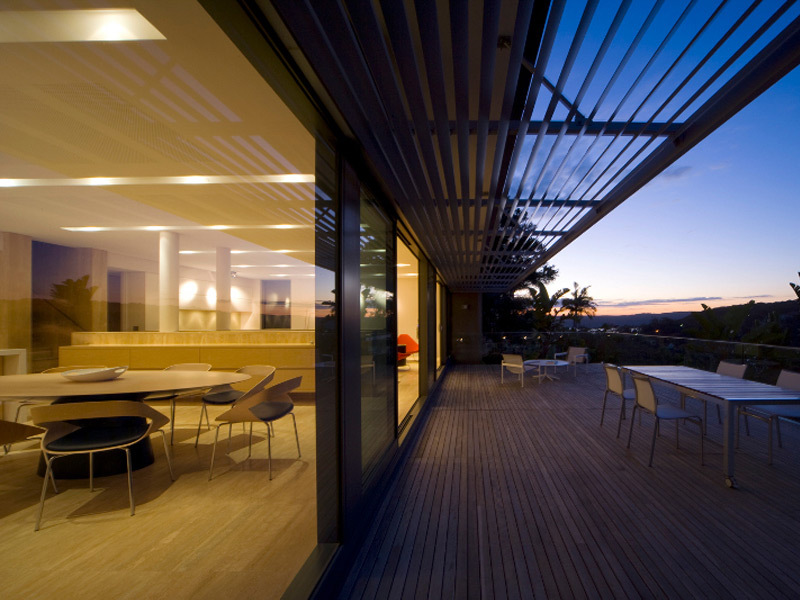 Operating under Evolution Windows and Cedarwood have the added the Vantage range of windows and doors, Australia's leading brand of aluminium joinery, to its stable of windows. 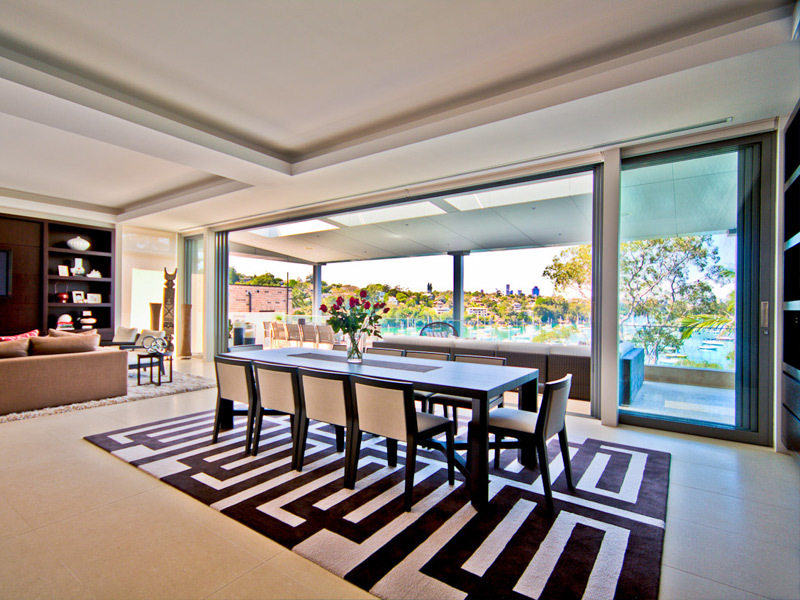 Evolution Windows offers the complete solution for all your window and door requirements. 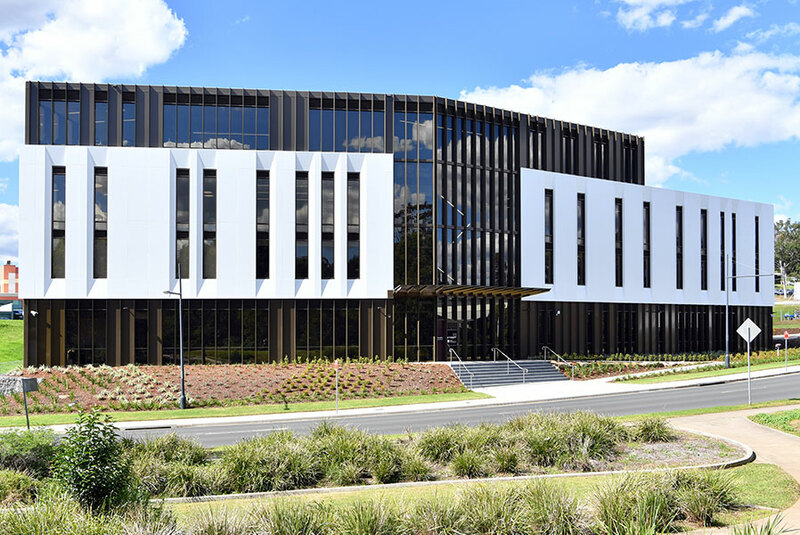 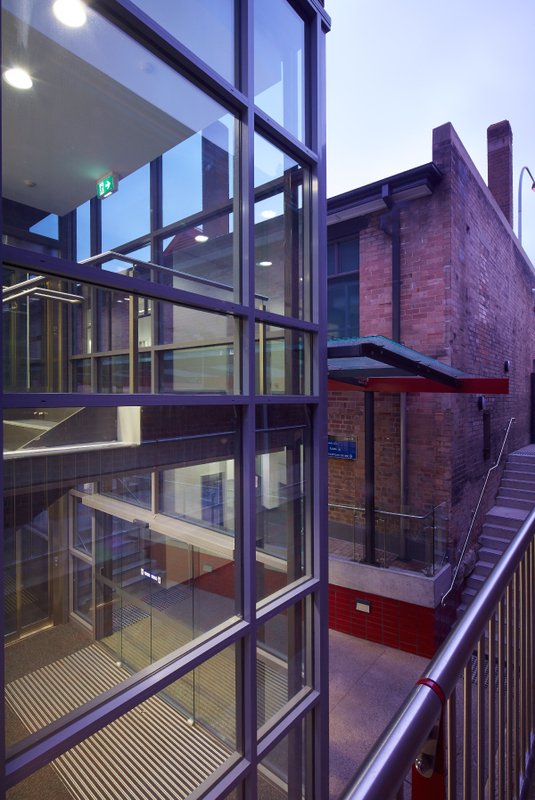 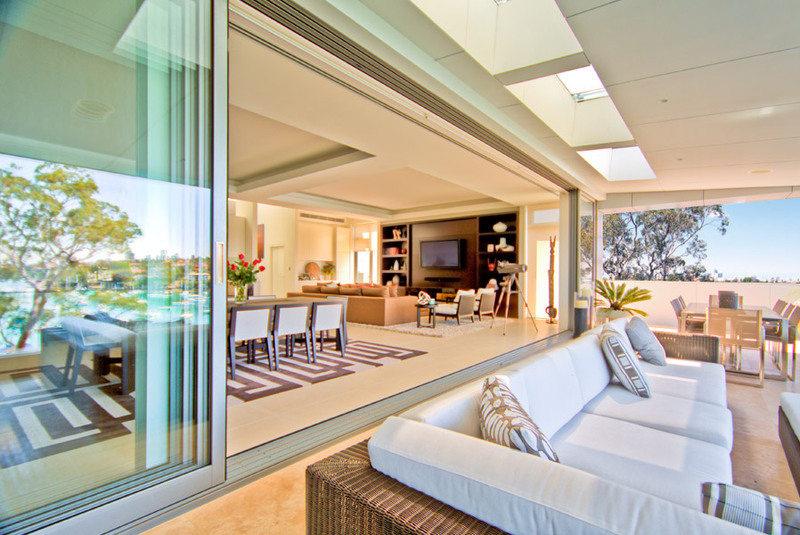 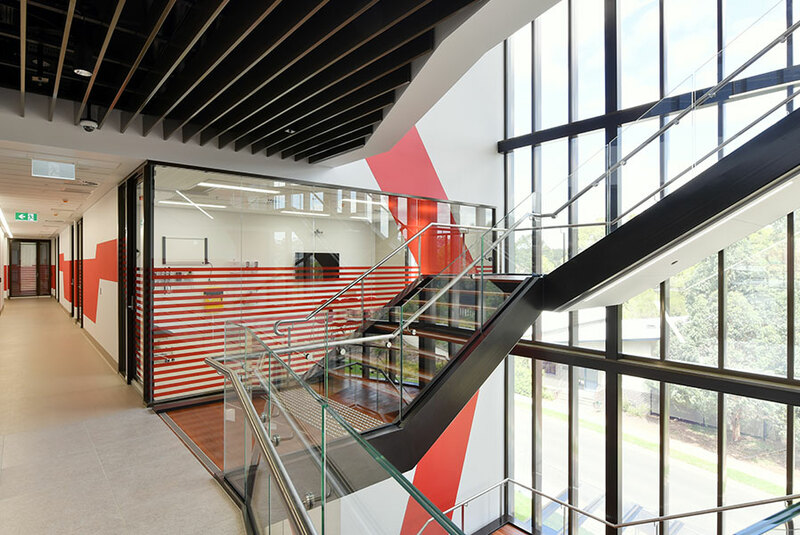 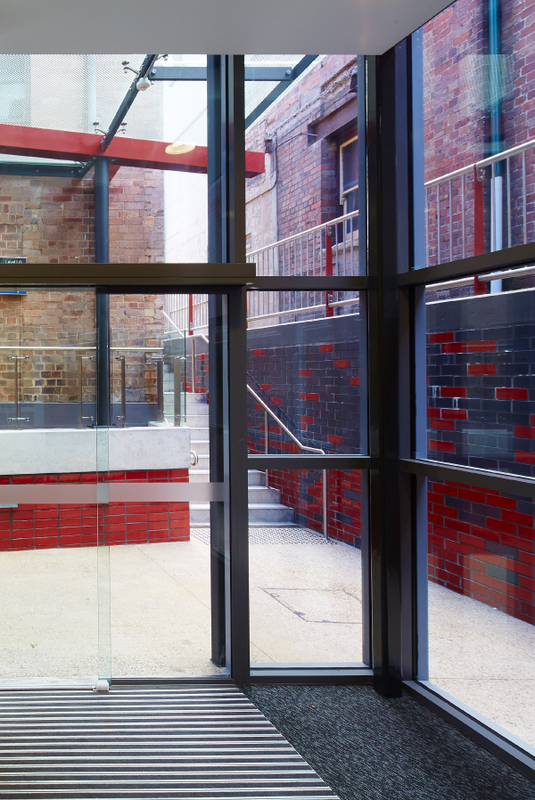 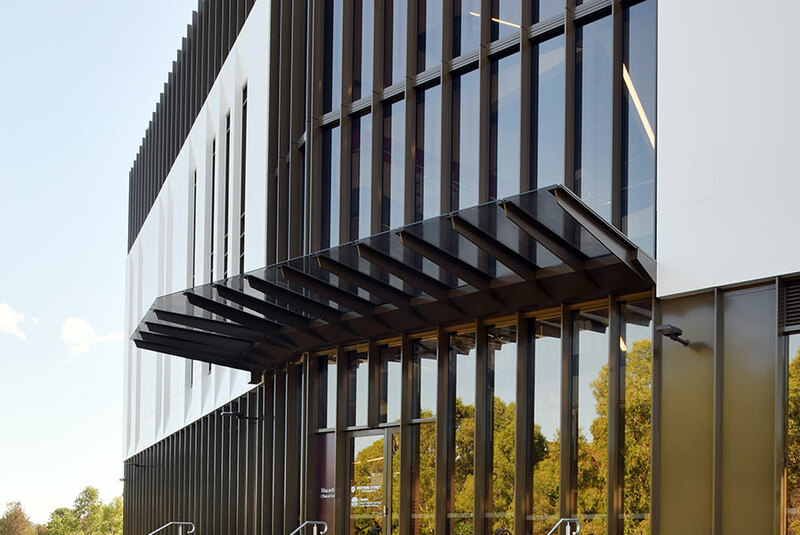 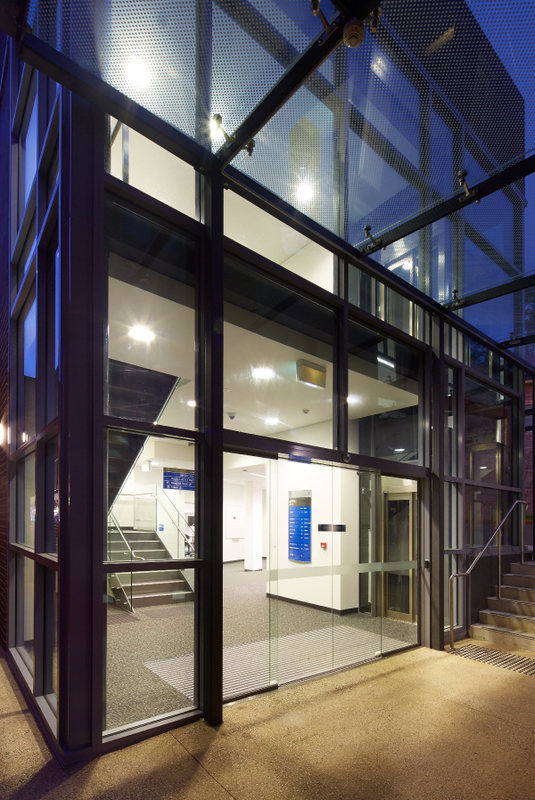 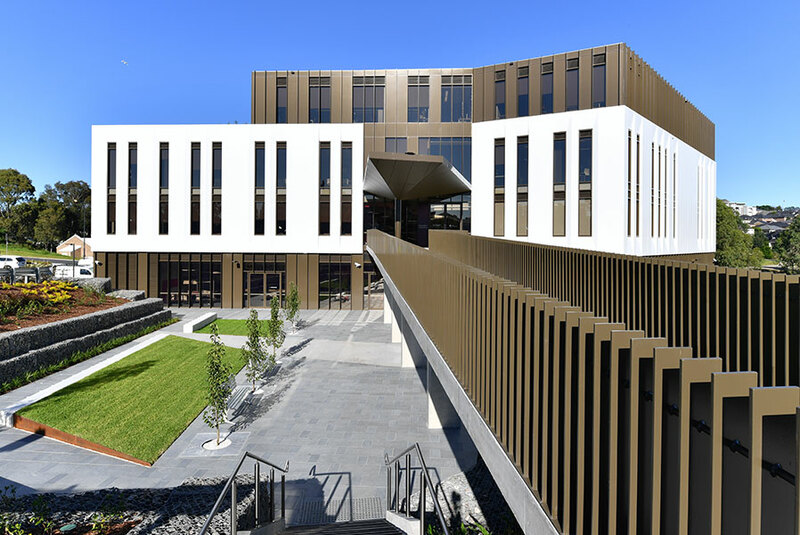 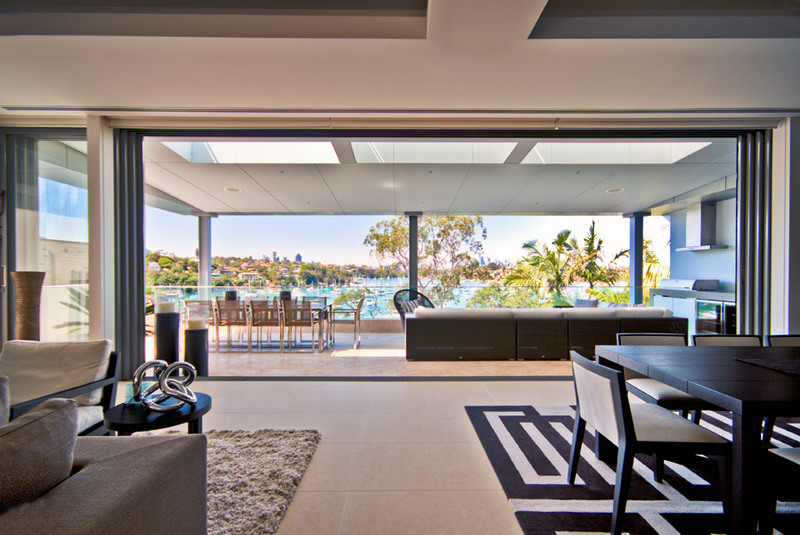 Evolution Window Systems operates from a factory/office complex in St Marys supplying window and door solutions to the greater Sydney market with a team of people with extensive product and industry knowledge. 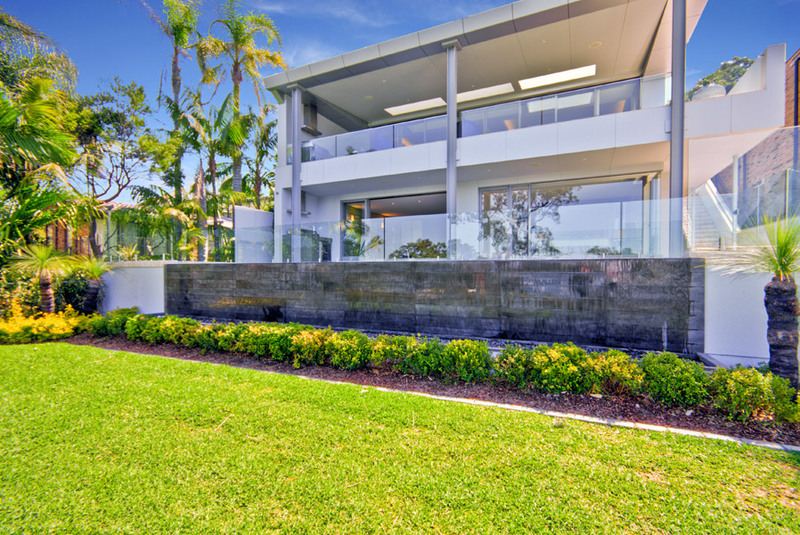 The type of work undertaken ranges from large government contracts to one off residential projects with each given personal service from our dedicated staff. 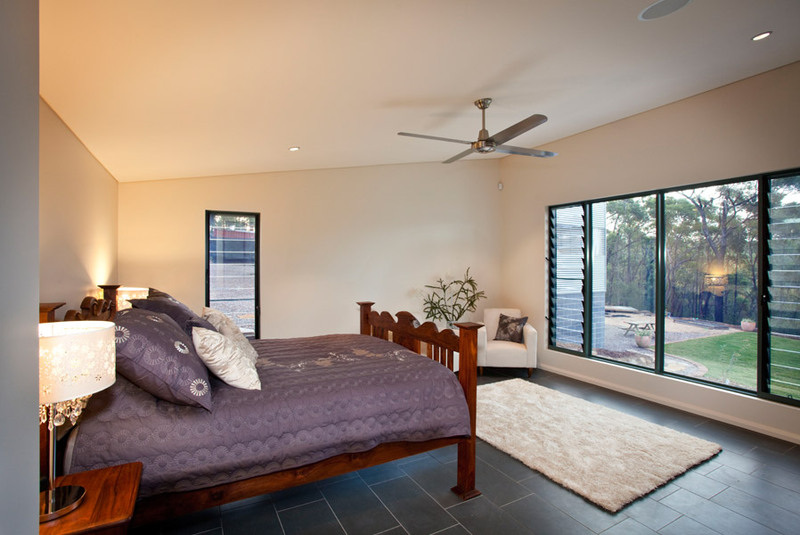 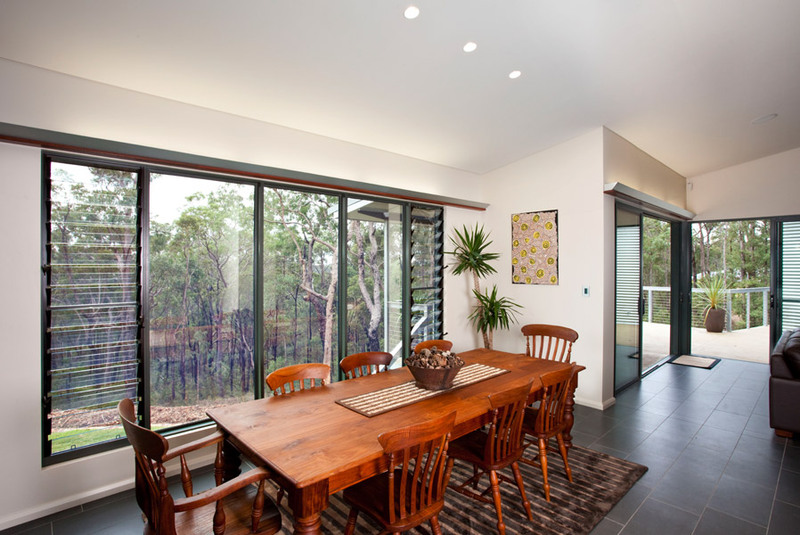 As a member of the Australian Window Association (AWA) Evolution Windows and Cedarwood are governed by a code of conduct providing our clients with an industry backed guarantee covering workmanship and performance. 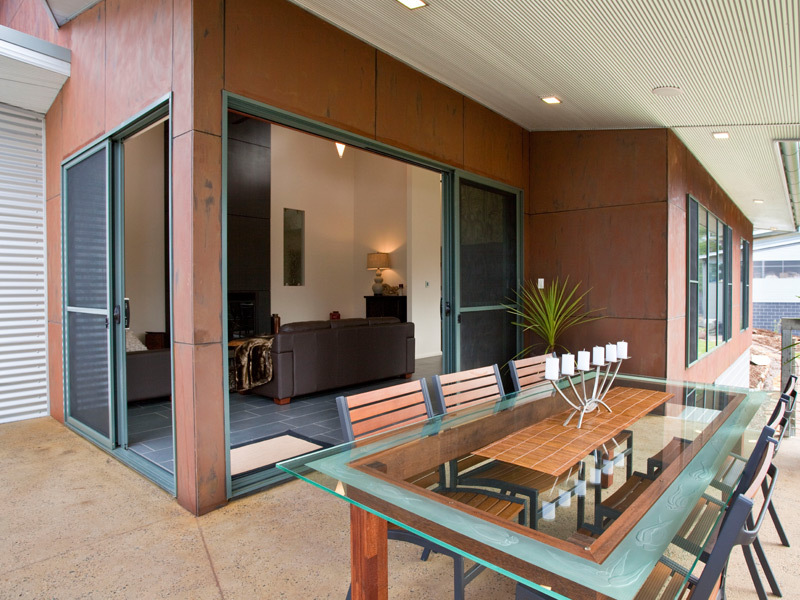 When it comes to selecting windows and doors make Evolution your first contact, not your last resort.